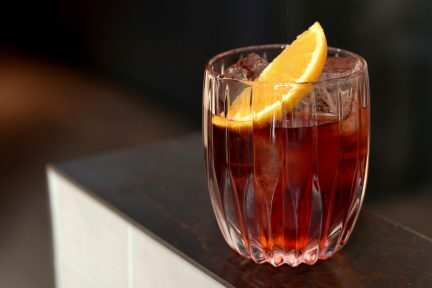 Snoop Dogg famously rapped about sipping on gin and juice (and still does rap about it, apparently, at essentially every music festival you can think of), but sometimes the gin is so good it doesn’t need a mixer. A few light sips of Okanagan Spirits Family Reserve Gin will give even apprehensive liquor tasters the confidence to slurp with ease. 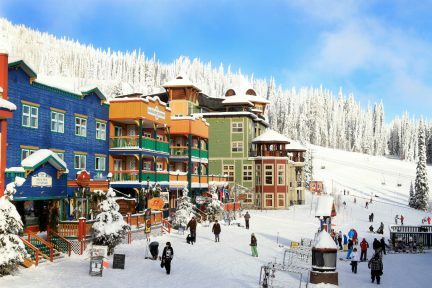 Being British Columbia’s first apple-based gin, the spirit is fruity and bright, with notes of spruce and a hint of lemon. 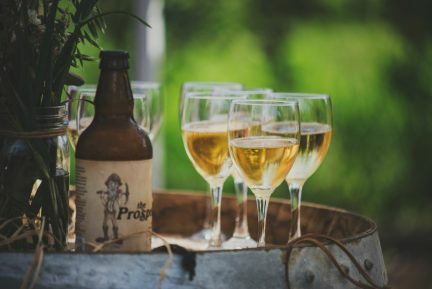 Many of the aromatic botanicals came from the garden of the company’s master distiller, and the apples are sourced at a nearby orchard in Vernon. It is wildly drinkable, and oh-so smooth. In a fun game of compare and contrast, Okanagan Spirits also has a more traditional gin—one that is made with a grain base. 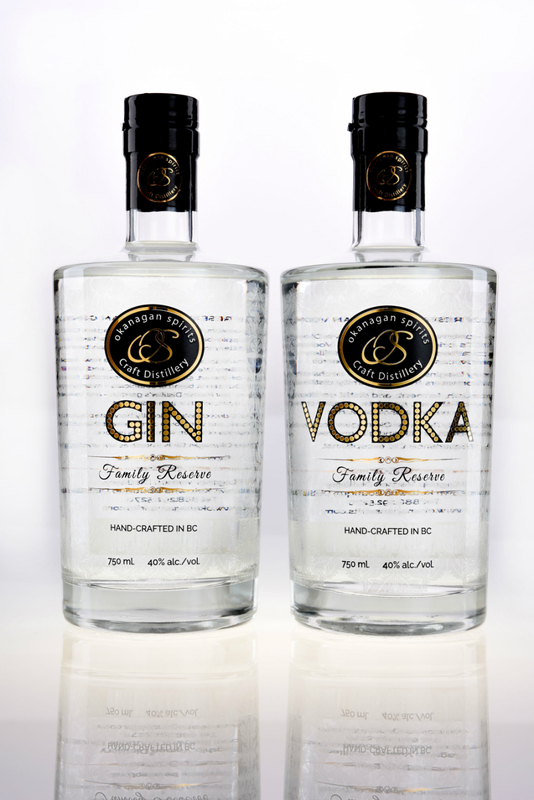 Created to highlight the natural terroir of the Okanagan region, the Essential Collection Gin is what the company likes to call “field-to-cask”. The locally-sourced grain is hand-ground, fermented, and distilled, as all the spirits are, using a 50-plate copper-pot still (one of which is North America’s tallest). A little silkier and rounder on the mouth, this gin hints at rose and violet for an equally sumptuous stiff one. If discussing clear liquor, the conversation must turn then to vodka. Often more of a nightclub antidote than a cocktail’s best friend, it is taken to new heights with Okanagan Spirits. In the Family Reserve collection, like with the gin, apple is used as the base, creating a gluten-free alternative to the more common version. There is a hint of marzipan on the mouthfeel, followed by a clarity and softness that almost, dare we say, doesn’t taste like vodka. It sides up nicely next to the Essential Collection offering, which is surprisingly zesty considering its grain base, and potent on the nose but easy on the swallow. In this vod we trust. 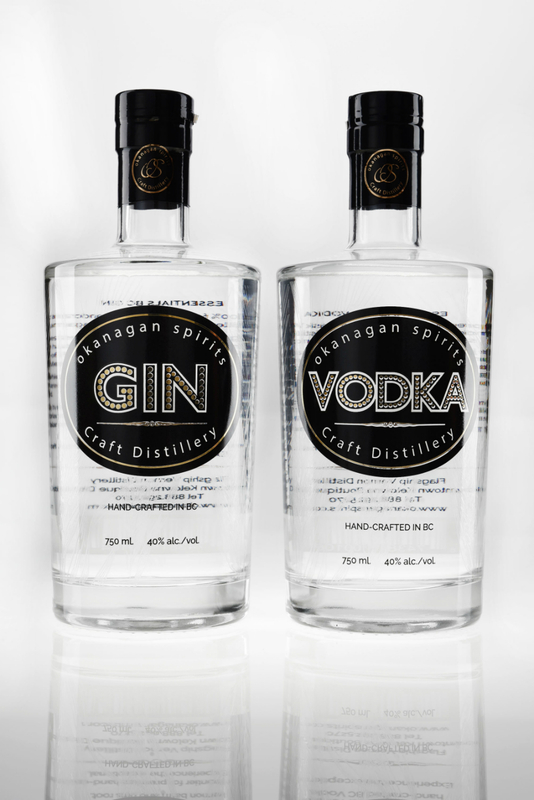 Okanagan Spirits never uses artificial colouring, flavours, or chemicals, and in 2013 became the first non-European distillery to be given a World Spirits Organization World Class Designation. 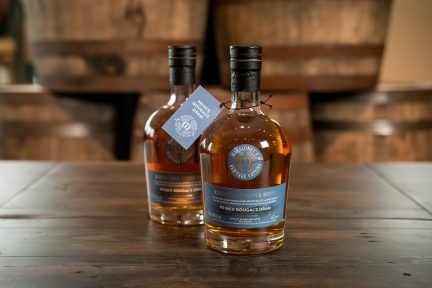 A family business through and through, it has managed to retain the feeling of a small mom-and-pop shop while receiving international acclaim (including being named Distillery of the Year at the World Spirits Awards in 2013 and 2015, and even getting some love from now-Prime Minister Justin Trudeau). Focusing on purity of ingredients and intensity of flavour, the Kelowna– and Vernon-based company makes spirits that do taste great with a little “juice”, but also handle themselves mightily fine alone. And surely even the D-o-g-g could get down with that.